Beautifully Crafted in 18K White Gold. Round shaped Hoop Earrings with 1/2 inches diameter. 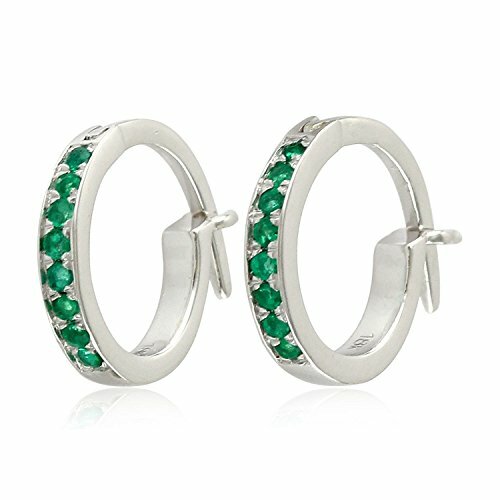 These Gorgeous Earrings promise a carefree and comfortable wear. Carefully packed in beautiful jewelry box.